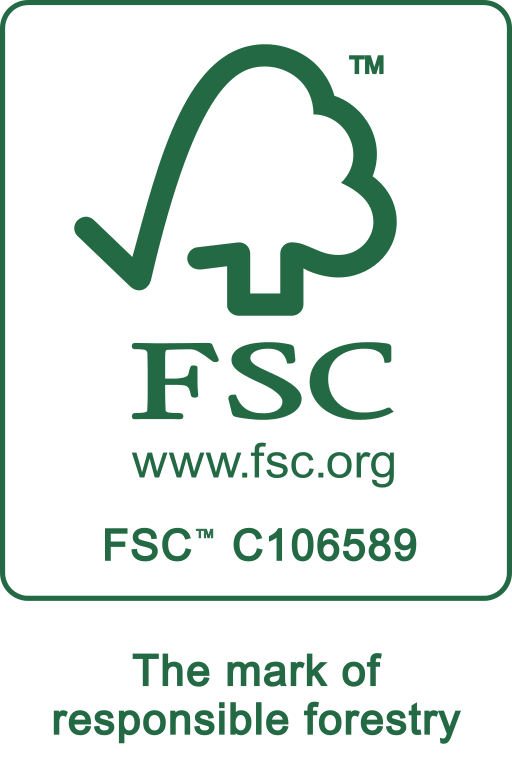 Drennen Forestry is a forest products raw material supply organization, and timberland manager, based in Cullman, Alabama. We have been providing a timber market, and forestry services, for Alabama landowners since 1982. Our professional foresters and experienced timber buyers will provide you with unmatched service with the highest levels of integrity. Thank you for visiting our site. If you have any questions or would like to discuss your timberland, please feel free to call us, or just drop us a line on our contact page. We look forward to hearing from you.